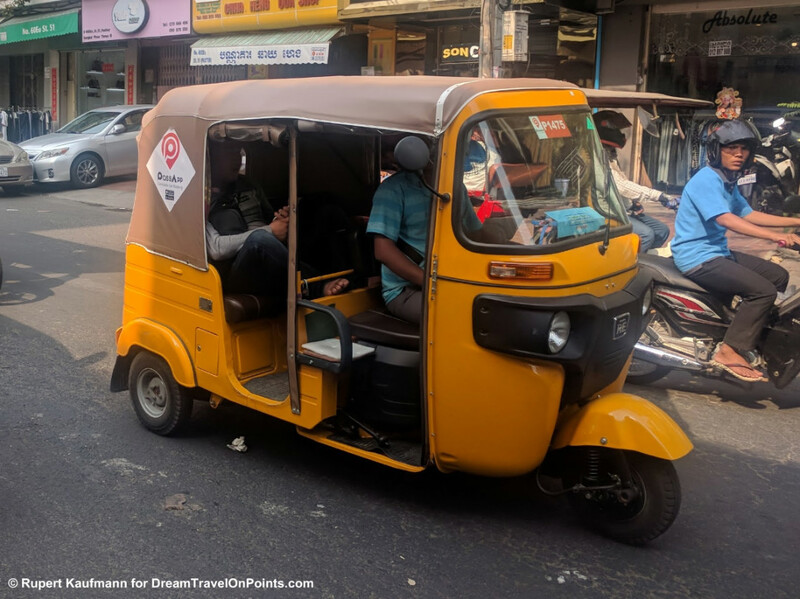 Updated 2019: Many visitors to Cambodia bypass Phnom Penh and go straight to Angkor Wat or the Beaches of Cambodia – but Phnom Penh is well worth a visit. You’ll get insights into Cambodia’s unique and difficult history as a backdrop for people’s life today. And Phnom Penh is a lot more fun than people give it credit for, with great hotels, nice restaurants, spas and shops – and a river promenade to see and be seen during sunset, all of that at bargain prices! Why you should go: I like to visit a country’s capital – it’s usually the economic, political and cultural heart of the country and a great way to see how people live today. That’s true in Phnom Penh do, one of the fastest growing capital cities in Asia. And it also gives insights into the gruesome history of the Khmer Rouge, important to understand modern Cambodia. Having been to Phnom Penh a few years after the civil war ended, it was great to see how lively Phnom Penh has become. And it’s the only city in Asia that give you a resort hotel experience in the heart of downtown, jungle pool and exceptional service included! 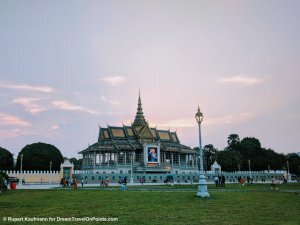 Need some more inspiration – check out my post Phnom Penh – why you should go! Where to stay: For first-time visitors I recommend to stay near the Royal Palace, within easy walking distance to key touristic sights, the river promenade and many restaurants, bars and clubs. 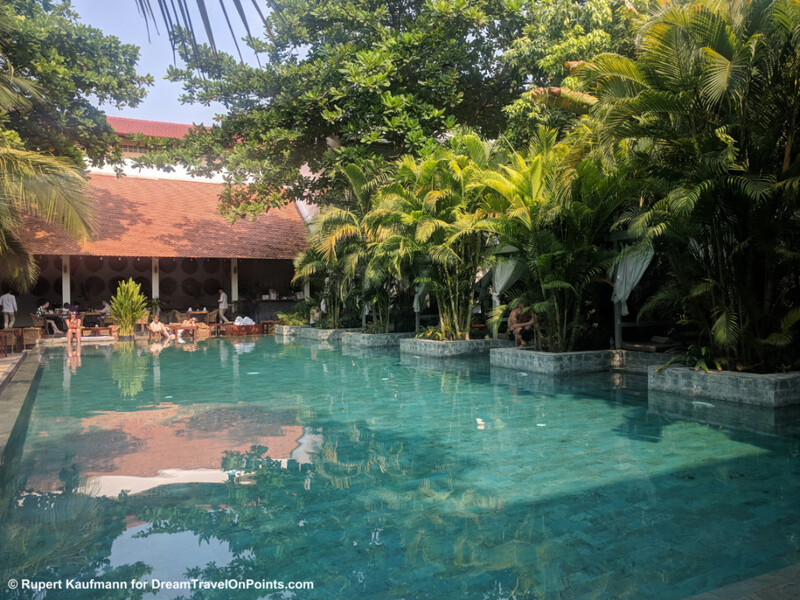 For return visitors or anybody wanting to soak up the feel of Phnom Penh, I’d recommend to stay in Boeng Keng Kang (BKK1), the upscale district popular with expats and well-to-do locals. 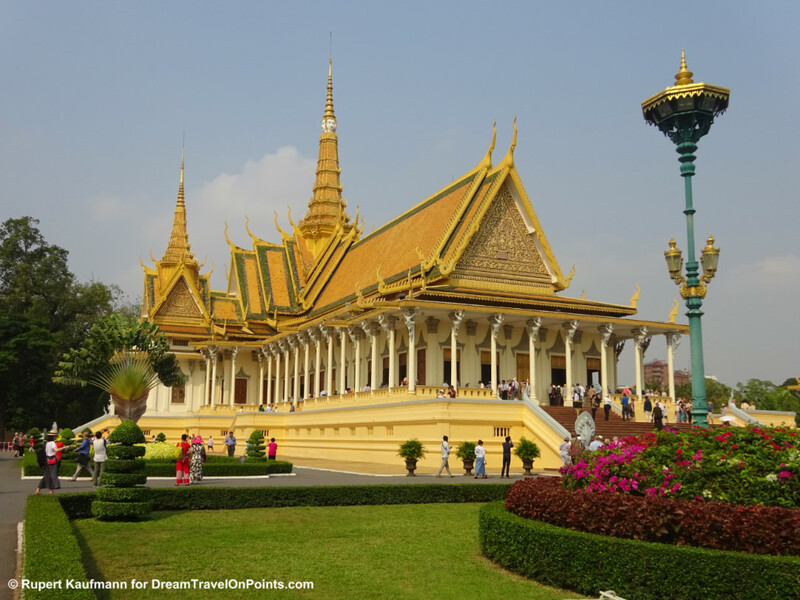 What to do: Phnom Penh has been the capital of Cambodia since the French Colonial period and the Royal Palace with its beautiful throne hall and pagodas is the best place to explore that part of history. The National Museum with artifacts from centuries of Khmer society is right next door and a worthwhile destination, too. The Tuol Sleng Prison and Killing Fields outside tell the shocking history of the Khmer Rouge who killed millions of people during their terror reign. It’s a tough visit, but the history is well worth remembering and honoring! 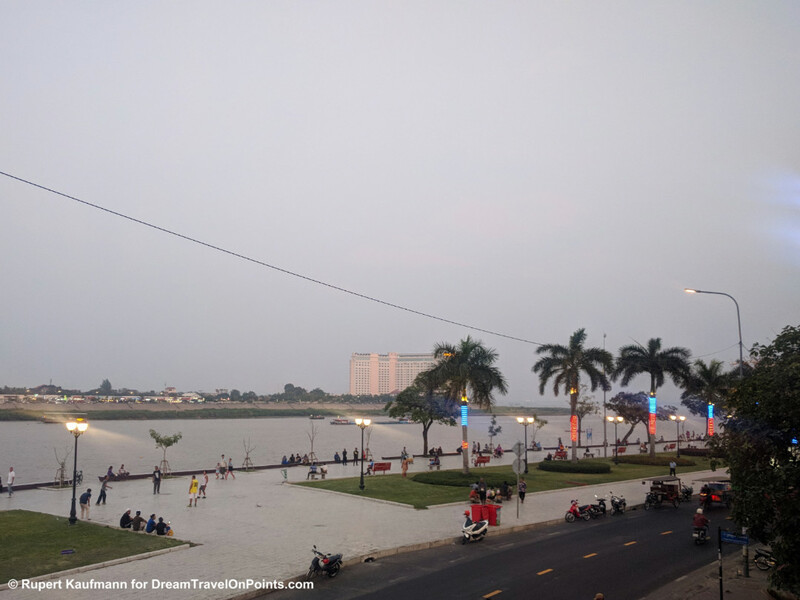 For a little lighter fare, I recommend a stroll along the river promenade during sunset – which is what pretty much everybody else in Phnom Penh appears to be doing at that time! Or you can just enjoy the peace & quiet of your hotel and do nothing – something I intend to do a lot of on my next trip to Phnom Penh! For more tips, check out my post What to do in Phnom Penh! Explore More: To get a “lay of the land” and see where all the hotels, restaurants and sights are, check out my map below and plan your visit to Phnom Penh! Click on the box in the upper right corner for a full map! Where are you going to stay? What’s your number one thing to do? Or have questions – feel free to comment below and I’ll help with your trip! I do receive a small fee, if you decide to book through the link, at no cost to you – thank you for supporting my blog! My wife and I were there a couple of weeks ago, and really loved the traditional dance near the palace. On a side note, I know that I find posts more valuable if there’s a date when the post was written. It just shows that the information isn’t old. JMTC. I only write Destination Guides for places I go to regularly and update them frequently. I usually add the year of the last update at the top. 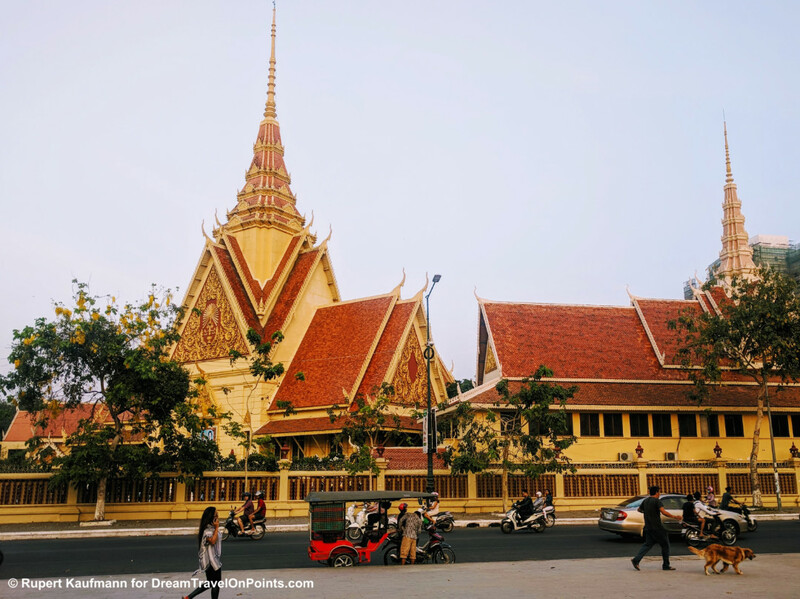 This guide for Phnom Penh, for example, was updated with the latest information on February 18, 2019, based on what I saw on my visit in January 2019!